Since 1963. 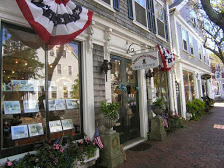 Situated in the heart of downtown activity at 1 Orange Street We service property anywhere on Nantucket Island- north Shore to south Shore, Madaket to Sconset, in Town, and out of Town. Cobblestone streets, pathways, and hideaways - JUST ASK! Accentuated by professionalism and integrity, our team of Nantucket real estate agents and brokers is here to help you find the perfect Nantucket home. Our knowledgeable team has local roots and can guide you with experience and an understanding of island life. 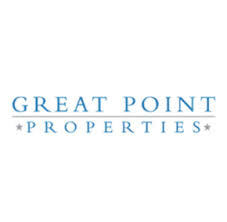 Whether you are looking for a Nantucket vacation rental or interested in purchasing on Nantucket, Great Point Properties strives to deliver service with friendliness, expertise and a sense of pride in the island of Nantucket.